In the course of combustion engine downsizing, boosting systems have become a key component within the powertrain of passenger cars. Hence, an appropriate turbocharger modelling is of fundamental importance for engine and vehicle simulations. 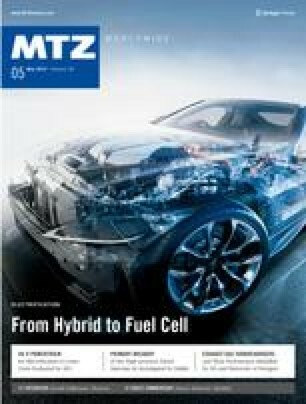 Therefore, a joint research project between IHI Charging Systems International GmbH and the Chair in Automotive Powertrains at the University of Stuttgart was established. The resulting PhD thesis has been honored with the Hermann-Appel-Preis 2016 in the field of powertrain development, awarded by IAV.